1000’s of style, colour and material configurations to choose from. 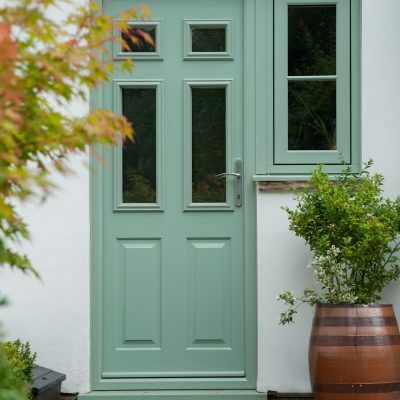 A range of styles, configurations and colours to suit your home. Helping to plan, build and fit your dream conservatory. Glass cut to any size, shape, colour or configuration. We’re your local family run glass and glazing company in Surrey, providing quality window, door and conservatory installations. Since our establishment in 1972, we have come a long way and fully embraced the latest developments with glass and glazing. 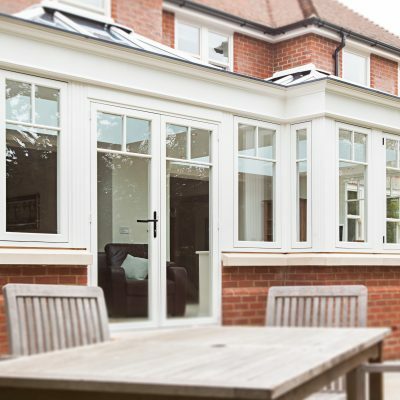 Whether you crave a new look for your property through double glazed windows, require repairs for a faulty window or you have an idea for a bespoke conservatory structure, we’re equipped to help you improve the aesthetics and functionality of your property. Through our expert glass and glazing services and our partnership with the leading suppliers in the industry, you can always depend on us to deliver the highest quality of products. 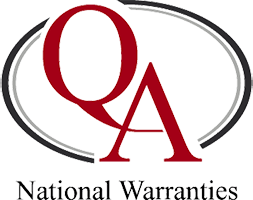 The true benefit to using our services is that we warrant excellent workmanship, exceptional customer satisfaction, and great value for money as a standard. We have copious amounts of experience in providing a range of leading glass products and double glazing in Surrey. 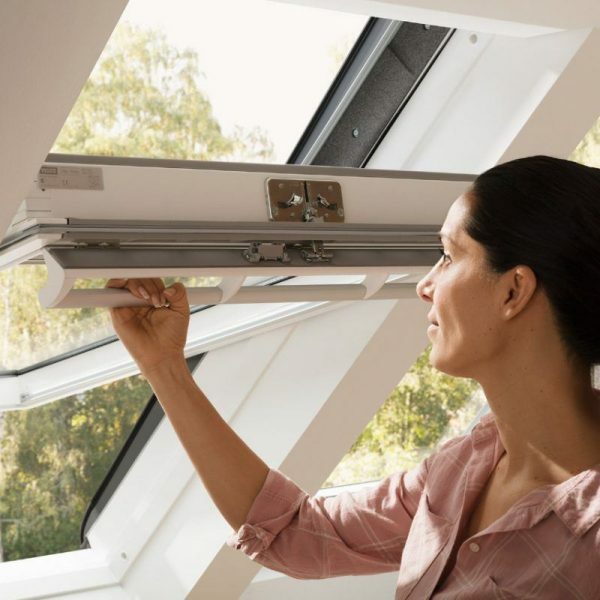 Developed for maximum light intake with less uPVC frame and more glass! Awarded a window energy rating of A+. Fully customisable to suit you and your home. FENSA is an acronym for the ‘Fenestration Self-Assessment Scheme’. Set up by the Glass and Glazing Federation, it allows double glazing companies to self-certify compliance with Building Regulations. 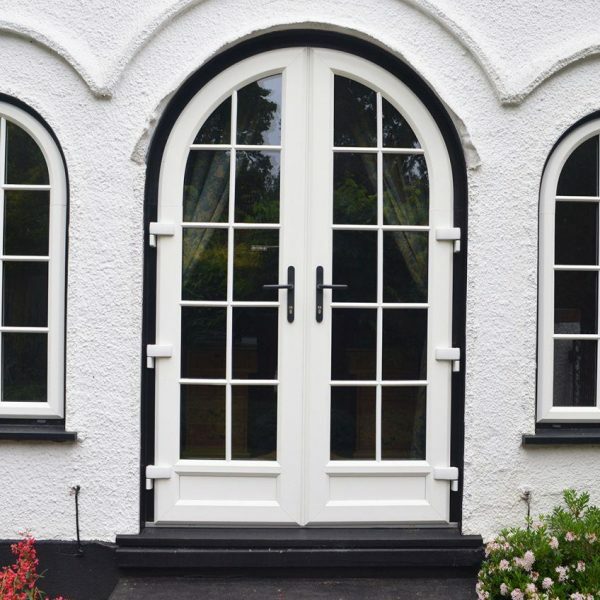 There are several reasons why you should check for the FENSA logo when looking to have new windows and doors fitted in your home. The insurance intermediary company QANW is responsible for protecting consumers through insurance policies. QANW has been in the business for over 25 years and has formed close associations with various building contractors and trade associations throughout the UK. Finding a tradesman is not always an easy task, especially when you’re unsure whether he or she is trustworthy. After all, you’ll be inviting this person into your private home, so you need to make sure that they are reliable. 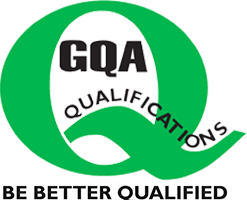 GQA Qualifications is an Awarding Organisation for specialist sectors and occupational roles. Qualifications cover the Glass, Construction, Coating and Print industries. 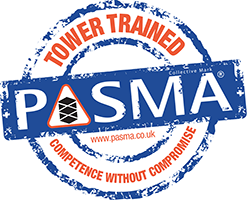 Our team are fully trained in the assembling, dismantling, moving and inspecting mobile access towers and working at height. 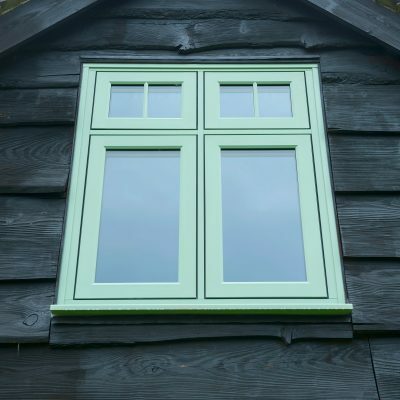 Our products are BFRC rated, an independent verification of the energy efficiency of our windows and doors. 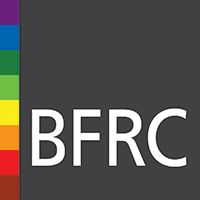 BFRC rated energy efficient windows and energy efficient doors carry a ‘rainbow’ label. 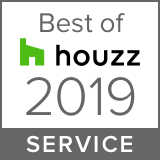 Sheerwater Glass have been rated at the highest level for client satisfaction by the Houzz community. 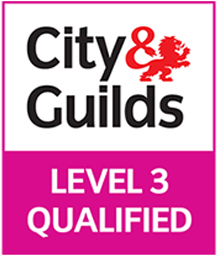 City & Guilds is known for its vast levels of assessment and learning support. The educational organisation has been providing employees and workforces with the skills that they need for many years. TrustMark is a quality mark operating a framework of over 30 scheme operators. These schemes are approved to carry the TrustMark logo and to recruit trustworthy and skilled tradespeople. Try out our Window Designer to design & build your own quote! 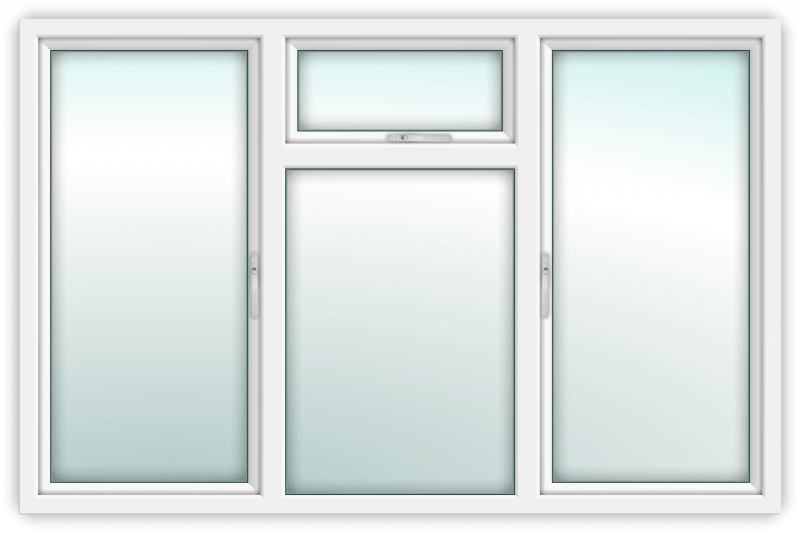 To receive a free quotation of your chosen windows and doors, please complete our simple online window builder. You can even upload an image of your property and superimpose windows and doors to scale on your home.